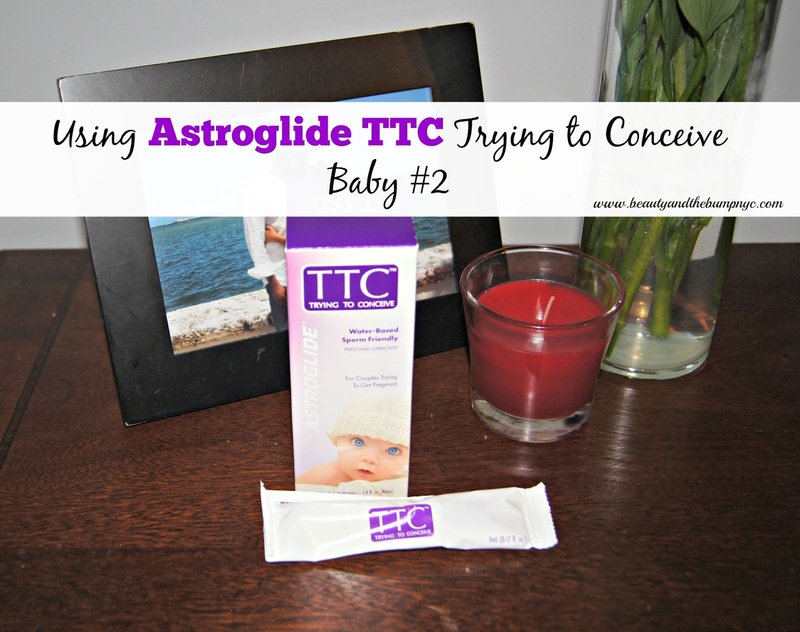 Disclosure: Astroglide TTC™ sponsored this blog post. The opinions and text are all mine. assistance is out the door unless someone wants to send over donations. Astroglide TTC™ Trying to Conceive. that, instead of inhibiting sperm motility, it actually helps it. feel regimented, so you have to make it fun and exciting. messy, and doesn’t dry up as quickly. price of other TTC lubricants on the market.